Hello! Here’s my review for the sequel of Popular Clone; Cloneward Bound! Comment, contact me and remember to check out the fanart at the bottom! Also, thank you to Egmont USA for sending me this free copy of the book for winning a giveaway on DogoBooks. Fisher Bas is recovering from his battle; and Two went missing. One day a few weeks later, Fisher receives a note from Two that says he is searching for his mother (Spot-Rite ad woman) in Hollywood. With Two missing, what will happen? 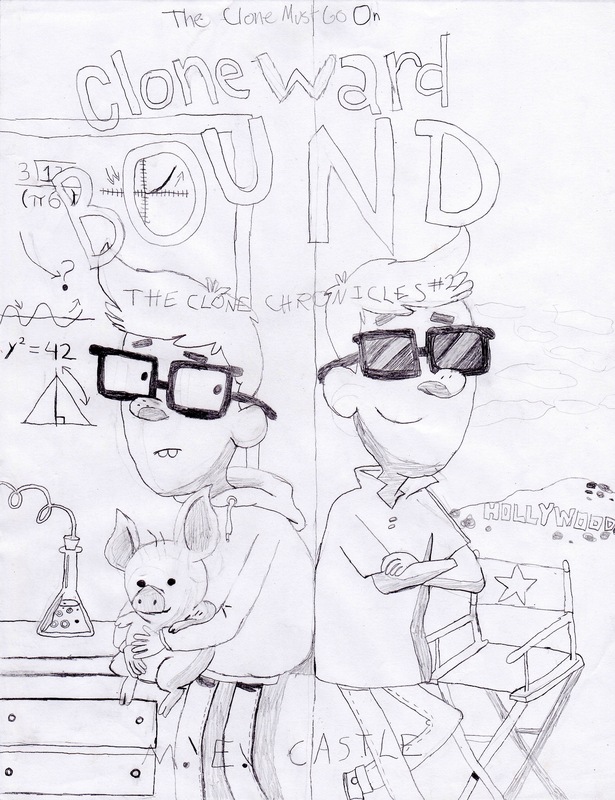 With a two day class field trip coming up in Hollywood, Fisher goes to whatever limits he can to find Two; only to find out he’s become a YouTube sensation and goes by a new stage name, Basley Bas. 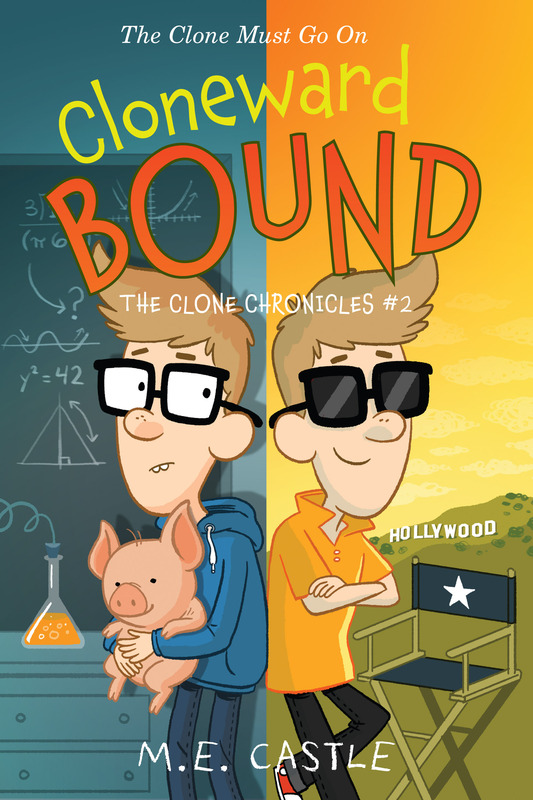 In a funny, quirky sequel, Cloneward Bound is the story of a desperate 6th grader in Hollywood doing whatever it takes to get his clone back and not get noticed. Cloneward Bound was a truly fabulous book. I actually think I liked it more than the first book. This book ups the action and the suspense, and is a pefect companion to the first book. I thought the setting was very awesome: Hollywood, with fake music and television celebrities. Also the cover is great, and I think it is so funny that Fisher is getting hellos from famous people and everyone thinks he is an internet sensation even though he isn’t. Fisher is frantically trying to figure out a solution to his clone being popular so he, himself, isn’t the center of attention. So, very interesting themes in this story, and a lovely plot. Can’t wait for the final book in the series! Did you like this review? Tell me about it, and comment! 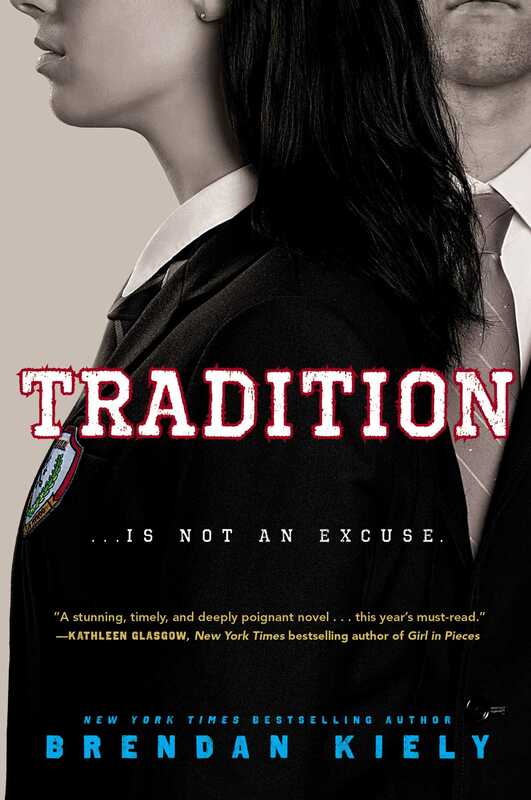 For those who don’t know I will be participating in the 48 Hour Book Challenge from June 7-9 hosted by Ms. Yingling Reads. Check out MotherReaders page for the 48 Hour Book Challenge for more info! I won’t be doing all 48 hours (I think that is crazy), but I will do some. Check out the fanart at the bottom!